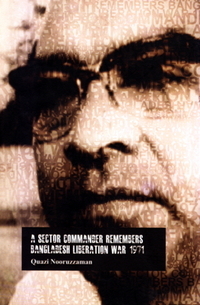 Bangladesh emerged as an independent nation in 1971 through a violent liberation war leading to the dismemberment of Former Pakistan (1947-1971). Former Pakistan came into existence when two Muslim majority areas of the British Indian Sub-Continent, East Bengal and Northwestern India (re-named as West Pakistan), formed one country. 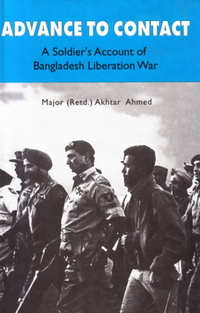 However, prior to that union, for historical reasons West Pakistan had developed itself into a feudal-military-tribal/caste dominated socio-political culture with a clear preference for authoritarian and centralised rule while East Bengal had emerged as a significantly successful fighter challenging its own feudal system with a distinct preference for participatory democracy, vertical social mobility and further social change. The clash between the peoples of the two regions at two levels of historical development scale, therefore, seemed inevitable. 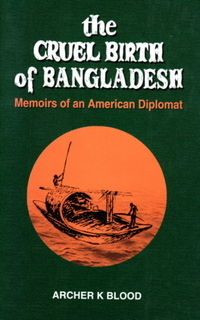 This book, therefore, explains the dismemberment of Former Pakistan and the emergence of Bangladesh in a wider canvas of historical challenges, struggles and dynamics that had constantly worked in the background. 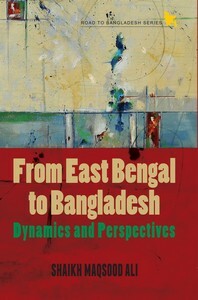 It is also hoped that such an approach to the transition of East Bengal to Bangladesh will give a deeper insight into its current predicament----the new social contradiction between its present conservative middleclass who would like to hijack the nascent democracy to maintain their status quo and the determined effort of its socially conscious poor and their supporting social catalysts to trigger off a ‘new innovative pro-poor development paradigm’ and ‘value intervention techniques’ on their own out of their historically acquired dynamics. In the first edition of this book that covered up to 2009, the emphasis had been on poverty alleviation with higher growth through social mobilization, participatory planning and value intervention in political economy. In its second edition covering up to the beginning of 2013, the ‘value intervention aspect’ to achieve the goal has been further expanded.